Not quite a freebie but it is only $1! The $1 myblu Promo Starter Kit Promo is limited to 1 Starter Kit per household and only available while supplies last, but as I’m writing this there are 3,382 left in stock so you should be fine to get yours. All of this for only 97 cents and FREE SHIPPING! 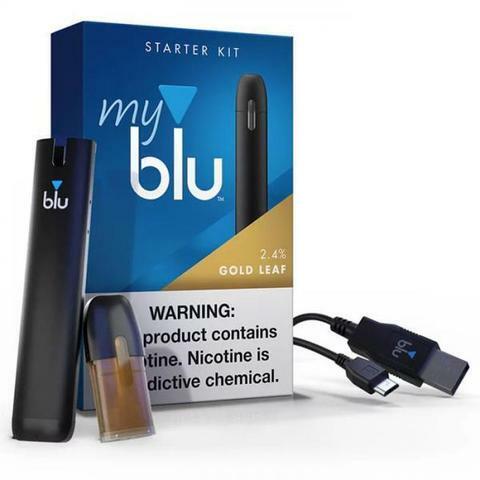 Get your myblu starter kit right now. Happy saving!